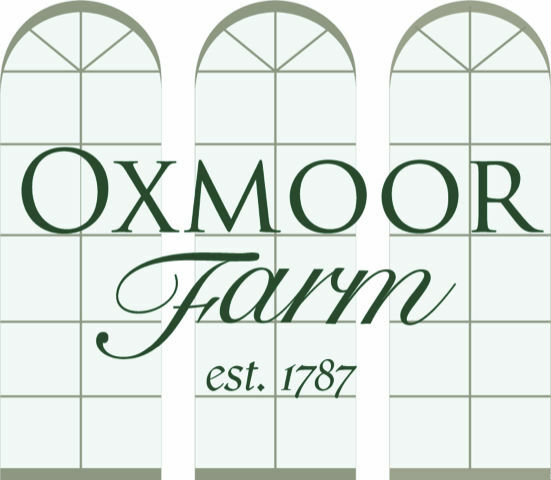 Oxmoor Farm offers guided tours of the house and grounds by reservation only. Guided tours start at $25 for up to 2 people; each additional person is $10 per adult and $5 per youth (ages 7-16). Group rates are available for groups of more than 5 people. All tours can be adjusted to focus on group’s interest, ranging from the Colonial Period, to the Civil War, to the Gilded Era. To book a guided house tour, email contact@oxmoorfarm.org or use the form below. *Please note, private tours are scheduled to begin in the Fall of 2019. Would you like to come out and tour Oxmoor Farm? We would be happy to show you around.